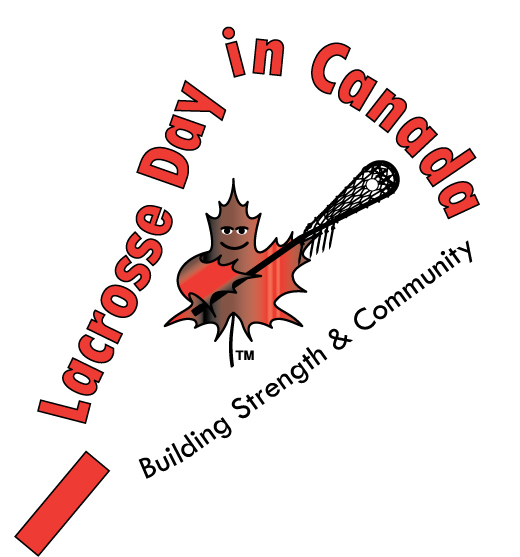 A day when lacrosse players across the country reach out to those in need ! Copyright © 2009 RCS. All rights reserved.